Ready to get a stunning new look? 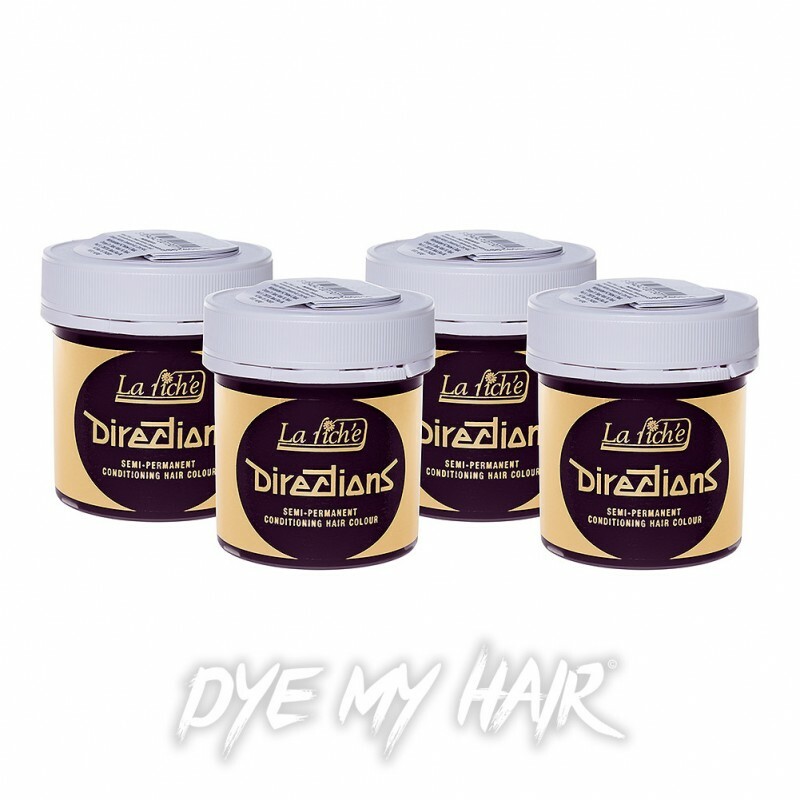 Then take a look at the La Riche Directions Semi-Permanent Hair Dye 4 Pack in Plum Purple! With a PPD, peroxide and ammonia free formulation, this hair dye delivers up to 6 weeks of bold and beautiful colour. A great choice for frequent dyers, this 4 pack of dye means that you can always have your signature shade to hand, so your colour will remain permanently on fleek. 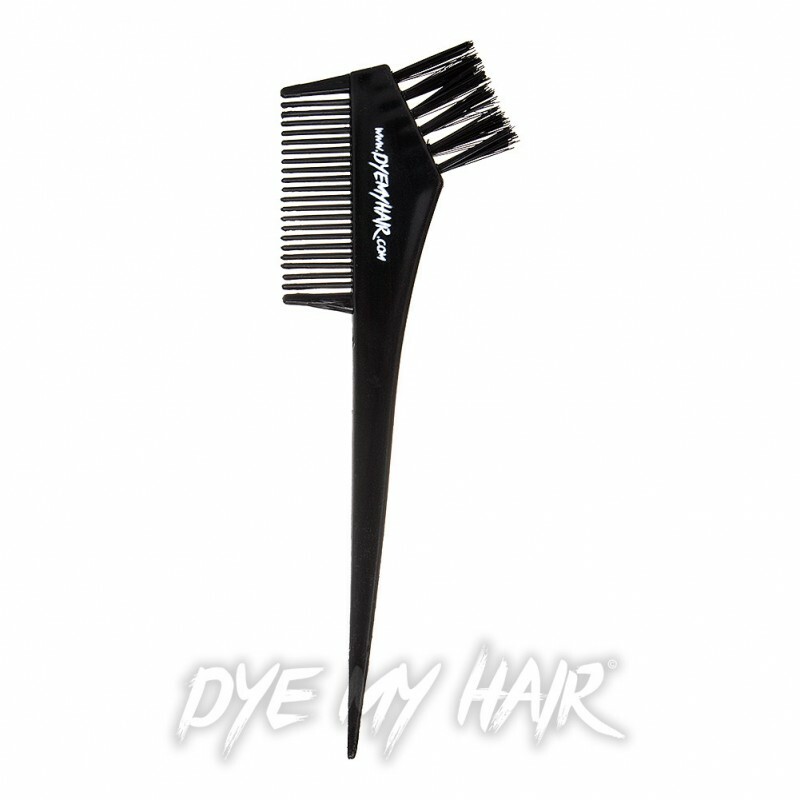 Safe for use on all hair types (Including damaged hair), you can transform your ‘do in as little as 15 minutes and achieve the vibrant hue of your dreams! What’s more, this intensely coloured dye is not tested on animals and has the additional benefit of conditioning the hair as it colours. Plus, with four generously sized tubs of dye per multipack, you can be sure to create a stunning effect, no matter how long, thick or porous your hair is! So if this all sounds awesome to you, take a look at the La Riche Directions Semi-Permanent Hair Dye 4 Pack in Plum Purple!